Peterson Piano Service | "Quality, Reliability, Affordability: Piano Tuning for the Chicago Area"
"Quality, Reliability, Affordability: Piano Tuning for the Chicago Area"
I established Peterson Piano Service in Oak Park, Illinois, with the goal of providing unmatched service in the tuning and maintenance of your piano. You can depend on Peterson Piano Service’s high quality, reliability, and affordability. Call 708-524-0554 to set up an appointment now! I am a Registered Piano Technician (RPT) with the Piano Technicians Guild, and a graduate of Berklee College of Music in Boston, Massachusetts, and the Chicago School for Piano Technology. I understand your piano as both an intricate mechanism of thousands of individual, interacting parts, and as a subtle, expressive, and versatile musical instrument. Peterson Piano Service will work with you to optimize your piano to meet your musical goals. The rigorous training I received at the Chicago School for Piano Technology prepared me to be not only a piano tuner, but also a technician with the expertise to diagnose and find solutions to obstacles that may interfere with your enjoyment of your piano. In order to achieve the rating of Registered Piano Technician with the Piano Technicians Guild, I completed the Guild’s exacting and demanding examinations on the maintenance, repair, and tuning of pianos. Whether your piano needs tuning, regulation (the adjustment of the mechanical aspects of the piano to achieve uniform touch and responsiveness, and wide dynamic range), or repair (including the replacement of worn or broken parts), I can be of service. I am a member of the Piano Technicians Guild and subscribe to their Code of Ethics. You can expect on-time, professional service, with clear and open communication on all aspects of the care of your piano. Peterson Piano Service maintains very competitive rates. A standard tuning is $125. If a pitch raise is needed (necessitating two or more consecutive tunings during a single visit to bring a piano up to a stable, correct concert pitch of A440) an additional charge of just $50 is added to the tuning fee. (These rates are guaranteed through June 30, 2019.) Any repair or regulation work will be discussed with you before work is begun, and a fee agreed upon. David is a knowledgable, thoughtful, and highly thorough piano technician. I’ve been using him for years, and highly recommend him. I am based in Oak Park, Illinois, where I have lived since 1993. 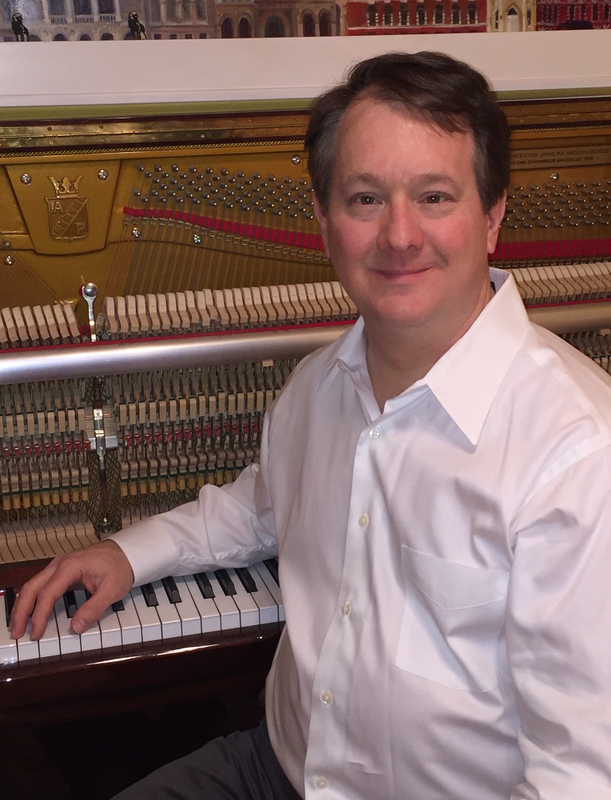 I provide piano tuning and repair service to much of Chicago and many of the near-western and western suburbs, including River Forest, Forest Park, Berwyn, Riverside, Brookfield, Broadview, Westchester, La Grange, La Grange Park, Hinsdale, Oak Brook, Elmhurst, Elmwood Park, Western Springs, Hillside, Villa Park, and others.